Josh Lerner is the Head of the Entrepreneurial Management Unit and the Jacob H. Schiff Professor of Investment Banking at Harvard Business School. Much of his research focuses on venture capital and private equity organizations. He also examines policies on innovation and how they impact firm strategies. He co-directs the National Bureau of Economic Research’s Productivity, Innovation, and Entrepreneurship Program and serves as co-editor of their publication, Innovation Policy and the Economy. He founded and runs the Private Capital Research Institute, a nonprofit devoted to encouraging access to data and research, and has been a frequent leader of and participant in the World Economic Forum projects and events. Among other recognitions, he is the winner of the Swedish government’s Global Entrepreneurship Research Award and Cheng Siwei Award for Venture Capital Research. 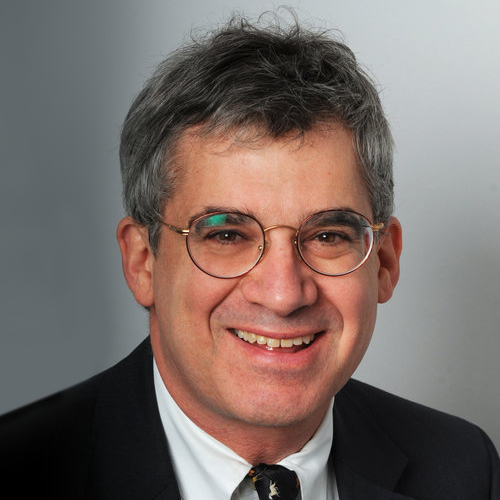 Prof. Lerner graduated from Yale College and then earned a Ph.D. from Harvard’s Economics Department.